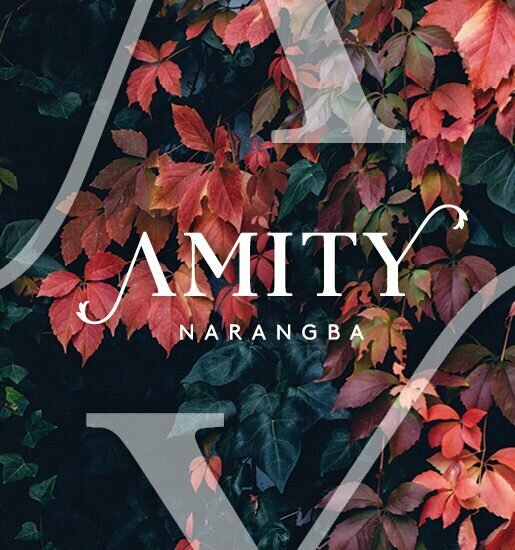 With decades of helping shape the evolving township of Nambour, a proud local-based group is about to begin one of its most iconic projects, right in the heart of the Nambour centre. Image Place will be a place to call home for those seeking convenience, amenity, quality and style. 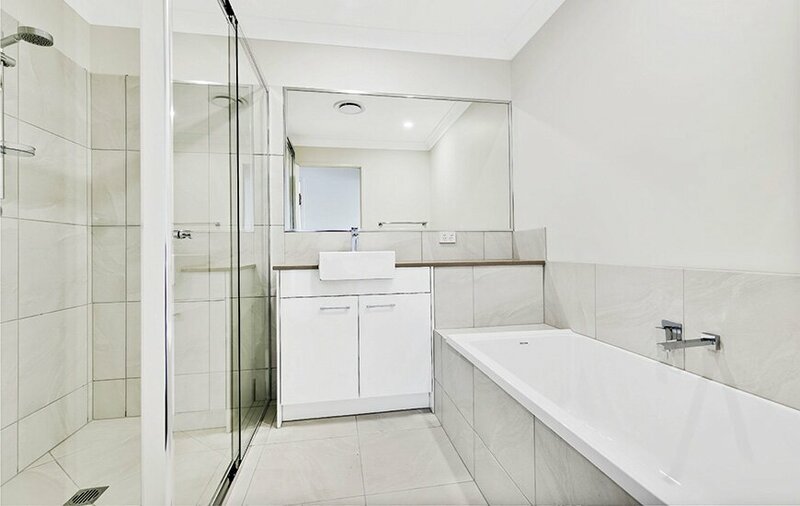 The low maintenance townhomes will provide all the modern necessities including air-conditioning, integrated indoor-outdoor living, storage, ample visitor car parking and most properties have two dedicated car parks. Whether you’re shopping, heading to school, taking the train to the city or dining out in this prime location, you can leave your car at home. 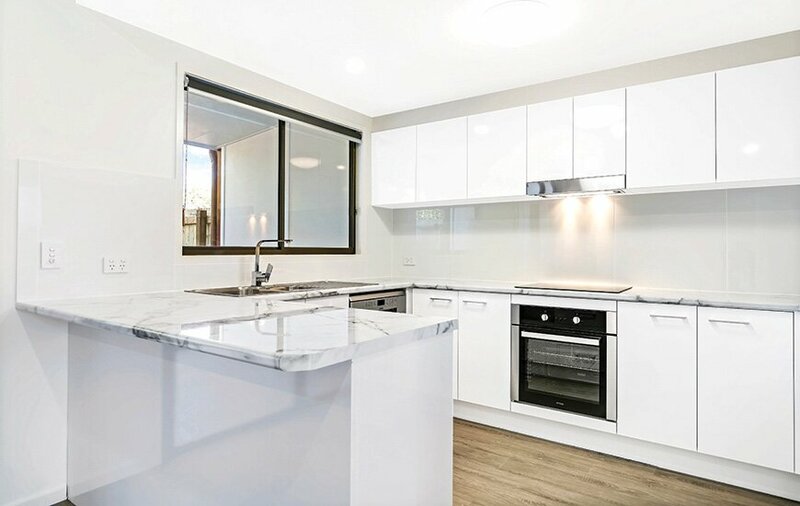 Set in an elevated position that skirts the town centre and boasts BBQ and outdoor facilities, as well as adjacent parkland, Image Place provides a great balance of lifestyle and urban convenience. 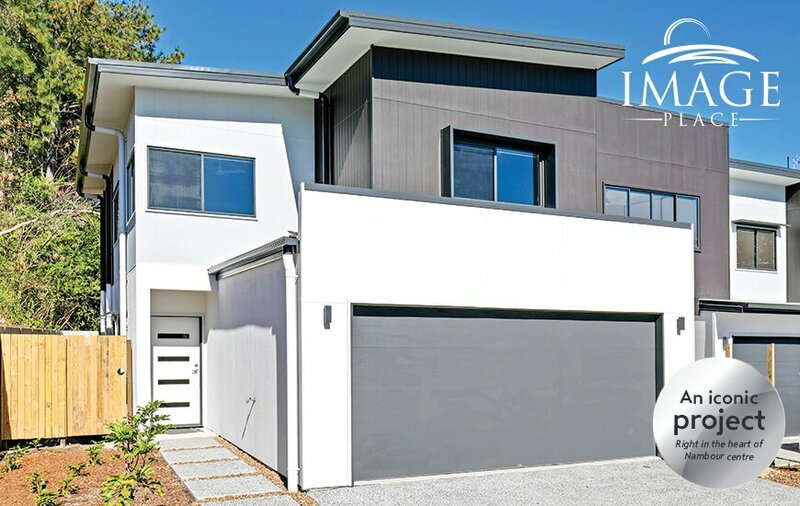 The Sunshine Coast is one of the strongest up-and-coming regional markets in Australia – and the inland town of Nambour is one of the strongest parts of it. Median prices have risen 9% for units and 7% for houses in the past 12 months, but the market remains one of the most affordable in the Sunshine Coast region. Rental yields are also strong, with a 6.8% median yield for units. With a population around 10,000, Nambour is a comfortable drive to coastal shops, restaurants and nightlife – but it doesn’t really need to be, because Nambour is a self-contained regional centre, with an array of shopping, business, government and other services. It’s the administrative centre for the Sunshine Coast region. The Sunshine Coast Council has its HQ in Nambour. State Government agencies in Nambour include primary industries, natural resources and transport. The Nambour Civic Centre offers a 900-seat concert hall and a 200-seat theatre. Nambour General Hospital, a major regional hospital, recently had a $24 million expansion and employs around 2,500 people. It is currently the major hospital for the Sunshine Coast region (until the $2 billion Sunshine Coast University Hospital at Kawana is completed). Selangor Private Hospital is also located in Nambour. Parmalat, a subsidiary of dairy giant Pauls, has a milk processing plant in Nambour, while the Department of Primary Industries Maroochy Research Station is nearby. Nambour has numerous primary and secondary schools, including Nambour Christian College, St John’s Catholic College, Nambour State High School and Burnside State School – plus the Sunshine Coast TAFE Nambour Centre. The key centres of Maroochydore and Mooloolaba, as well as the Sunshine Coast Airport (where a $450 million upgrade is planned) are all within 20 minutes by road, while Noosa Heads is a 40-minute drive away. 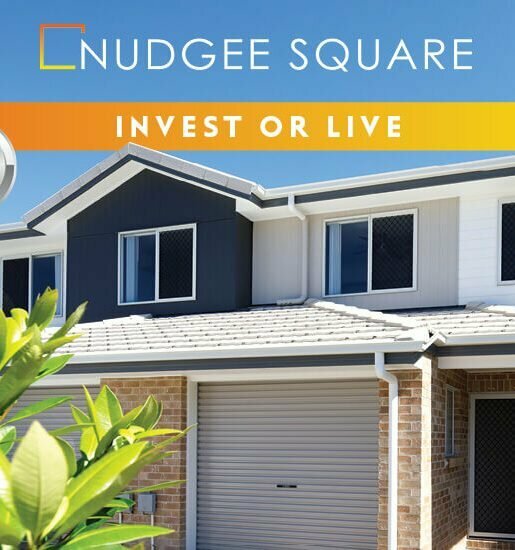 Nambour has an extremely strong property market with a great future outlook. 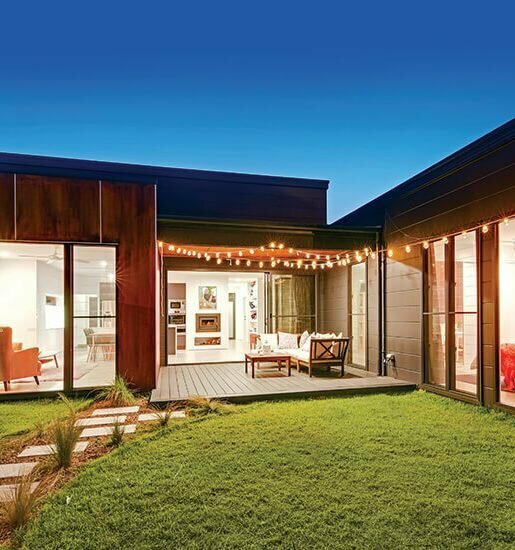 Key factors driving the market have been an impressive 9.4% population growth, an increase in owner occupiers by over 3% and an increased median price of $385,000 up by over 5% in just 12 months. Nambour property presents as outstanding value at a median of $385,000 against the overall Sunshine Coast median of $576,500, nearly a $200,000 gap! The median rental yield for houses is 5.6%. Rents are expected to remain strong, as the vacancy rate is below 1.1% (May 18). 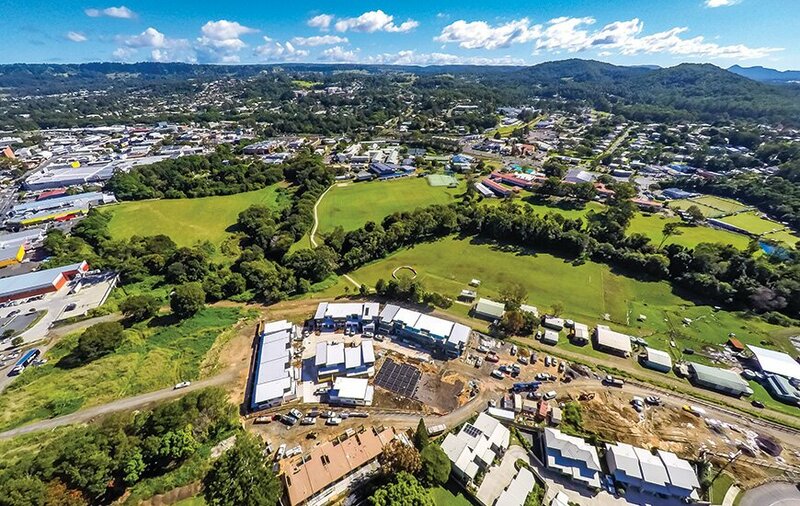 Overall, Nambour presents an attractive package to property investors; an affordable precinct backed by strong services and amenities, in a growth region with low vacancies and strong rental returns.